The sun is shining. The streets are thawing. It's time to ditch the harsh winter blacks for softer accessories. Caramel. Peanut. Ranch. Tobacco. 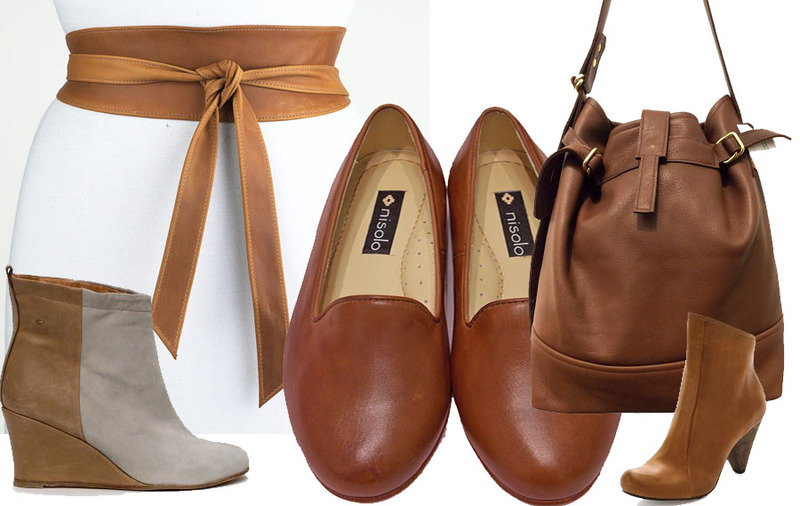 Whatever you want to call it, we love these new shades of brown for spring. Perfect paired with light or dark denim -- and black.